The Cumberland Arms will play host to our first family rave with live a live DJ playing all the hits from the hacienda. 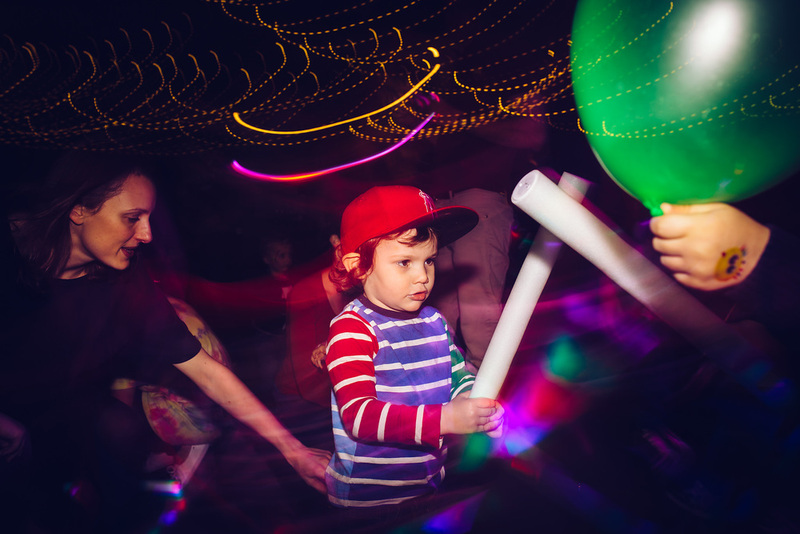 Neon face paint will be on hand to make you look the part, the Chalk Tuck Shop will be open for a mid dance refuel and if you work up a thirst, there'll be milk on draft for little people and stronger stuff available for the grown ups. Fancy dress encouraged, dance moves essential! Let's 'av it!